Development in Latin American countries often demands tradeoffs between protecting stunning natural landscapes and extracting the resources contained in these landscapes. Some countries strike this balance in ways that accomplish both environmental protection and economic growth. Others, like Chile, struggle to keep the scales even. Copper exports drive the Chilean economy. Their northern mines produce about one third of the world’s copper. 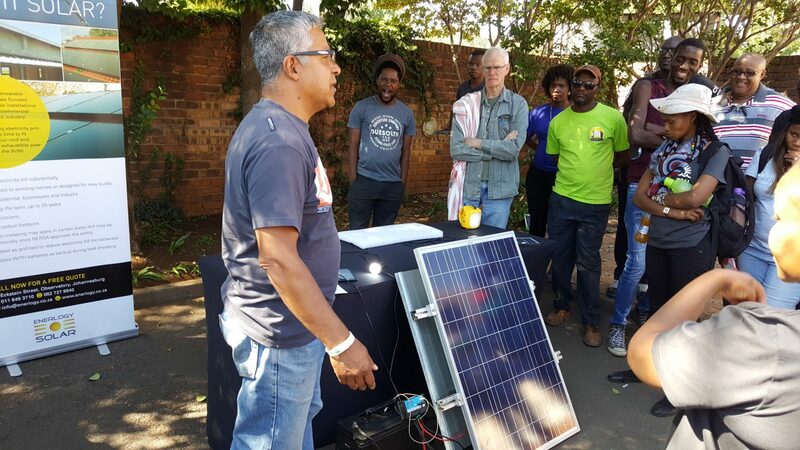 But copper mining requires enormous amounts of electricity and in a country without large reserves of traditional fossil fuels generating this power is problematic. Currently Chile imports coal and gas to feed its fossil fuel power plants but importing fuel has proved problematic in the past and the Commission on the Development of Electricity released its recommendations last week calling for more hydropower development (Spanish/English). They specifically target the XI region despite substantial opposition to additional hydro projects in Chile and evidence that other renewables are economically and environmentally more viable. The XI region already holds a proposed 2,750 MW hydro project – HydroAysén – that has been met with substantial popular opposition. Some suggest that the 61% of Chileans in opposition to the project is the largest show of opposition to a government policy in a generation. Much has already been written about the negative environmental, social, and economic effects of this project. In addition to closing off some of the wildest remaining rivers in the world the project requires the construction of a 1,400 mile high tension transmission line to get the power from the dams to the major power uses in the country. A line that will slice and fragment habitats and open all remaining Patagonian rivers to development. All of this in a region where the main – and often only – road is an 850-mile strip of gravel and horseback is still a major means of transportation. Despite all of the opposition to the project, HydroAysén has been able to move forward because of Chile’s unique free market approach to water management: an approach that is institutionalized in Chile’s Código de Aguas (Spanish). A relic of the Pinochet government, the Código de Aguas today governs all water in Chile by providing consumptive and non-consumptive rights to water that are to be treated as any other kind of property right. They can be used, sold, inherited and cannot be taken by the State without due compensation. Initially hailed as a major advancement for resource management by markets, the conflicts over the HydroAysén project have demonstrated some of the major flaws of the code. First among these flaws is the lack of any class of in situ water rights. Consumptive rights were created to allow farmers to remove water from rivers for irrigation and require that no water be returned. Non-consumptive rights were created to allow hydro projects to remove water to run a turbine but then return it so that downstream, consumptive users could maintain their outtakes. Neither of these classes of rights appropriately represents the interests of those – such as rafting operators – who derive economic value from water in the rivers despite never removing the water from its source. Further, neither class of rights provides an effective mechanism through which the market can be used to project minimum ecological flows by buying rights to keep water in the river. The inability of the market to deal with the needs of tourist operators and conservationists represents a clear market failure that prevents the Chilean water market from functioning efficiently. 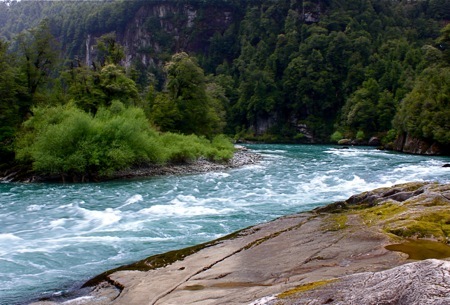 Without a properly functioning water market opponents of the HydroAysén project cannot fight the project through the primary mechanism for the management of Chilean rivers – the market. Because the company behind the project holds the non-consumptive rights for the rivers there is no direct avenue for opponents to launch a challenge of the project. As a result, they are forced to challenge the project indirectly and, despite some successes, the project seems set to move forward. Losing the wild rivers of Patagonia would be a great tragedy but if it were to happen it might serve as a warning for those who seek to manage resources through markets. While using the free market can be an effective approach, it is critical that the markets be properly designed and operate efficiently. Without in situ rights the Chilean water markets are not complete and cannot operate efficiently. As a result they fail to balance the competing demands for electricity and the protection of nature. One of the last wild places on Earth is likely to pay for this market failure.